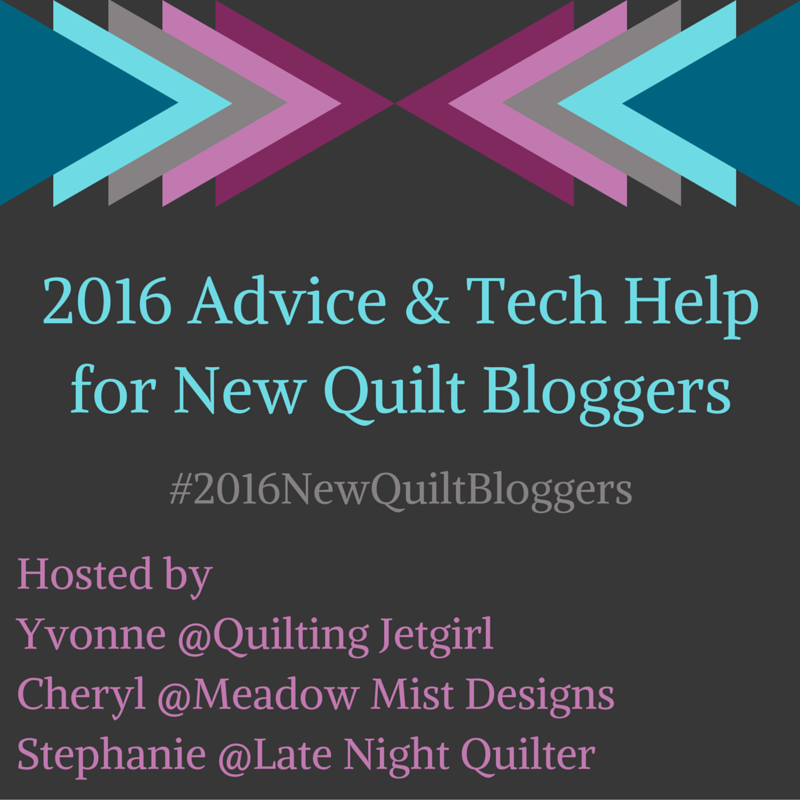 March 2016 – Alice Samuel's Quilt Co.
OK, welcome back. Let’s do a quick recap of how far we’ve come on our journey…what you need to know before you start here √, Quiltspiration and how choosing your pattern or block is the starting point of the process here √ Alright then…you are up to date 😉 ! Earlier last week, I was feeling so … More The Quilting Process: The fun bit! 3 Comments The Quilting Process: The fun bit! The other day I was working on a block and it must have been my state of mind at the time but I decided to try something different. I was working on a project with lots of corner triangles (can’t post that yet) and usually I’d mark and pin my square pieces before piecing, I mean perfection is … More Experience or Laziness? 2 Comments Experience or Laziness?